Life is starting to settle down a little now. Hubby’s gone back to work and I’m starting to get used to working at home. I’ve had to make myself a schedule each day so that I can be sure to divide my time between working on adding new inventory to my online store, sending excess inventory off to auction, organizing and weeding out our personal belongings to prepare for moving out west, and trying to be a good housewife. Three bedrooms in our home are filled with inventory: on bookshelves, on folding tables, in boxes, on the floor. Slowly but surely it’s being added to our website. And older inventory is being discounted for quick sale, so be sure to take a peek. 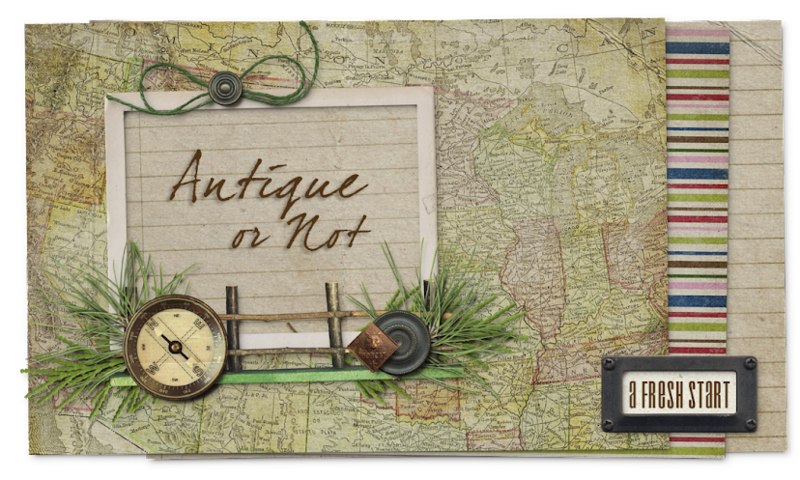 You’ll be seeing more of both vintage items and new primitive home decor…a little more each day. I’ll be featuring on my blog some of the new goodies, so get ready for some pretties! HI Pam - glad to hear about all of the good things going on in your life!! Graduation and weddings are fun - congrats to your kids!! Wow Pam... Life is really good! You are super blessed! I hope everything goes smoothly and you can sell most of that inventory before you have to move!!! Pam, so glad things are starting to slow down for you. You are getting there it just takes time. I think the first thing you need to do is take a little time for Pam. So glad to see you back but you sure have been busy! Congrats to you on both of your children...how nice for you and your husband. Wow! You have been busy and have so much to be proud of! Congrats to both your son and daughter!